17 weeks of action have come and gone, and now it’s time to stream the NFL playoffs on your Roku players and Roku TVs. You can catch the games on the four major networks, which you can stream in a variety of ways. See how to watch every NFL playoff game on the schedule below. Who is your choice to win the Super Bowl? Let us know in the comments below! 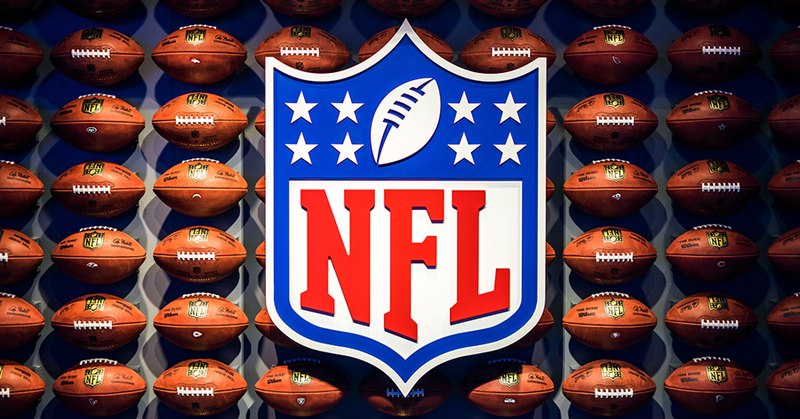 For an up to date NFL playoff schedule, click here. If you subscribe to any of the above services, you can use your subscription to authenticate and access the NBC Sports channel as well. The post How to stream the NFL playoffs on your Roku devices (2019) appeared first on The Official Roku Blog.